Steelheart is the brainchild of Miljenko Matijevic whose powerful voice and multi-octave range is the heart and soul of the band. Although they were lumped in with the glut of long-haired hard rock bands emerging in the early ‘90s, the band was always more forward thinking than their peers and the 2017 version of the band has a contemporary and edgy feel, while still retaining the patented powerful vocals of Miljenko. On Through Worlds Of Stardust, Miljenko has fused his past, present, and future together, creating an undeniable piece of hard rock music. Certainly fans of the band’s first three classic albums will be happy to hear those powerful pipes back in action, but fans of modern hard rock acts like Halestorm, Shinedown, Alter Bridge, and other melodic minded rock heavyweights will find much here to love. 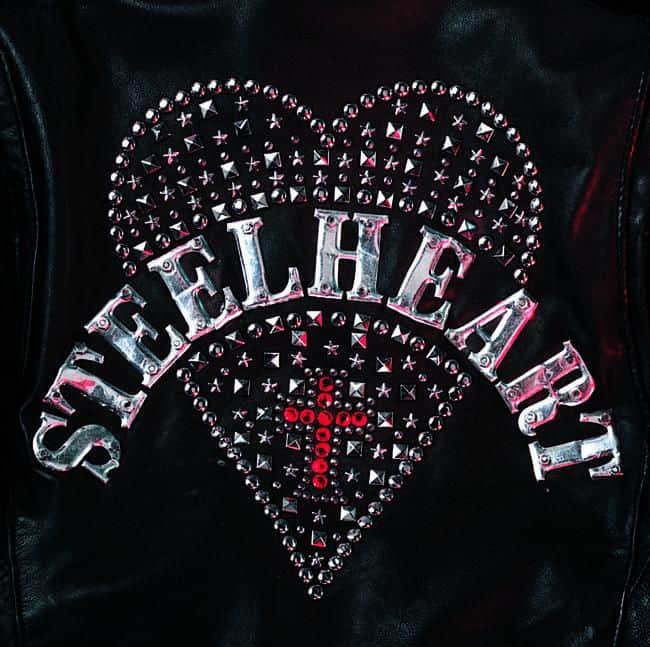 Steelheart released their self-titled debut album in 1990 and based on the buzz around the hit single “I’ll Never Let You Go” was a smashing success (for example, 33,000 albums were sold in one day in Japan) and quickly reached platinum sales. Steelheart’s sophomore album, “” was released in 1992 to critical acclaim and rave reviews, but moderate success in terms of sales in the U.S. (by early ‘90s standards) due to the well documented rise of grunge music; however, East Asia was a different story, where the band was widely embraced yet again. In the midst of promotion of the album, a serious accident happened on Halloween night in 1992, when an improperly secured lighting truss hit Matijevic on the back of the head, breaking his nose, cheekbone, jaw, and twisting his spine. Almost impossibly, Matijevic managed to walk off the stage of his own strength before being rushed to a hospital. “Steelheart” as it was known ended that night. 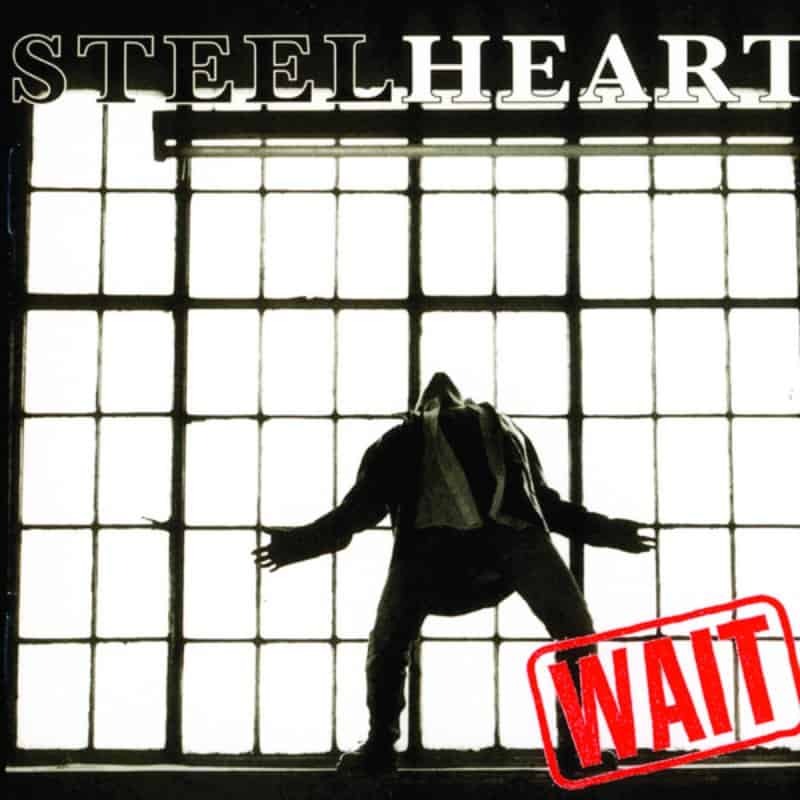 Four years later, Matijevic formed a new version of Steelheart with Kenny Kanowski (guitars), Vincent Mele (bass), and Alex Makarovich (drums) to record and release his third album, “Wait”. The album was very different musically from the previous two albums, but featured the song “We All Die Young” (millions of streams and counting on Spotify) which was later included as a re-recorded version in the movie “Rock Star”, which saw Matijevic providing the singing voice for Mark Wahlberg’s character. The movie soundtrack was performed by Matijevic (and Jeff Scott Soto) on vocals along with Zakk Wylde (Ozzy Osbourne’s then guitarist and frontman of Black Label Society), Jeff Pilson (Dokken, Foreigner), and Jason Bonham. 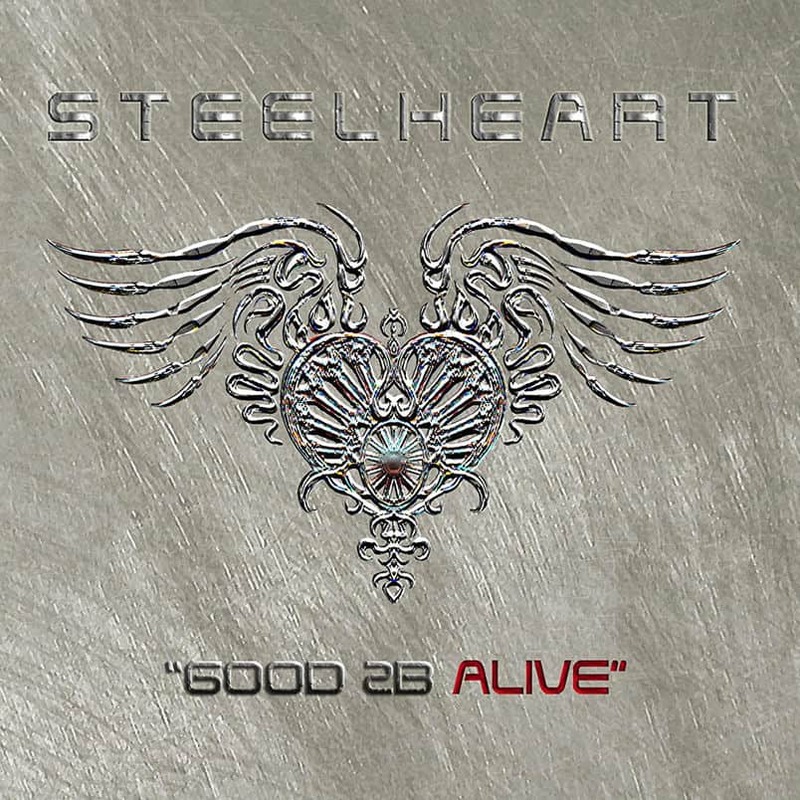 Good 2B Alive is the fourth studio album by band Steelheart, released on October 24, 2008 in Europe, and November 11, 2008 in the US. It is also the band’s first full-length album since the band’s reunion in 2006, although it did not feature returning original guitarist Chris Risola on the recordings. For the album’s promotion tour it marks the return of the band’s original lead guitarist Chris Risola (although he also toured with the band on the short Just a Taste supporting tour in 2006). Rejoining the band also on guitar is Uros Raskovski. Style wise ‘Wait’ is far more contemporary – mixing modern melodic rock with more classic rock tones, with a strong Led Zeppelin vibe on several tracks – especially the more uptempo ones. The album’s opening track – We All Die Young, which was re-recorded by Mike for the Rock Star movie. This version is the original. 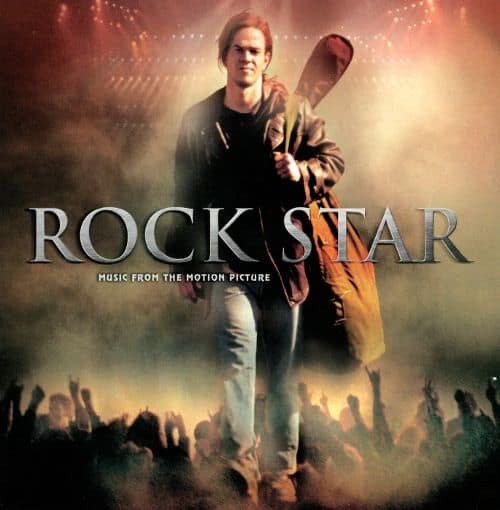 In 2001, Matijevic provided some of the vocals for Mark Wahlberg’s character in the movie, Rock Star, a story about a music fan who gets to become the singer for his favorite band. The band itself was made up of Zakk Wylde (Ozzy Osbourne’s former guitarist and frontman of Black Label Society), Jeff Pilson (Dokken) and Jason Bonham, son of Led Zeppelin drummer John Bonham. The film also featured a re-recording of the song “We All Die Young”, from the Steelheart’s third album Wait..
During 2001 Ex-Steelheart vocalist Miljenko Matijevic cut a version of the KANE ROBERTS song ‘Twisted’ from the muscle-bound guitarist’s ‘Saints And Sinners’ album for inclusion on the ‘Rock Star’ movie soundtrack. Indeed, it would transpire that Matijevic’s role in the movie behind the scenes was far greater, the singer’s vocals being used throughout the entirety of the film for leading actor Mark Wahlberg’s stage voice. 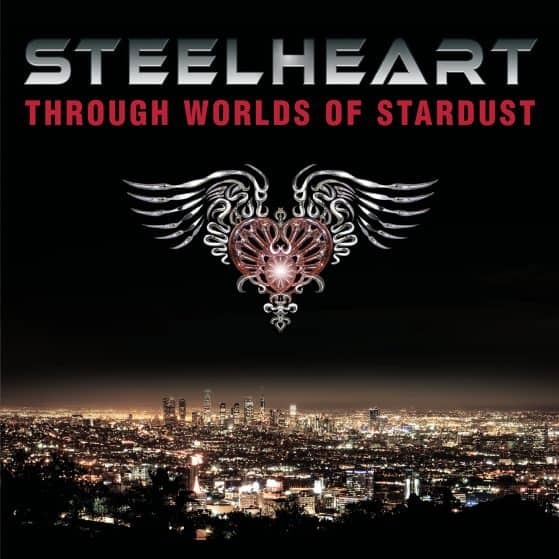 Indeed, the track ‘We All Die Young’ was culled from Steelheart’s third album. As such, he is in fact the voice of STEEL DRAGON. 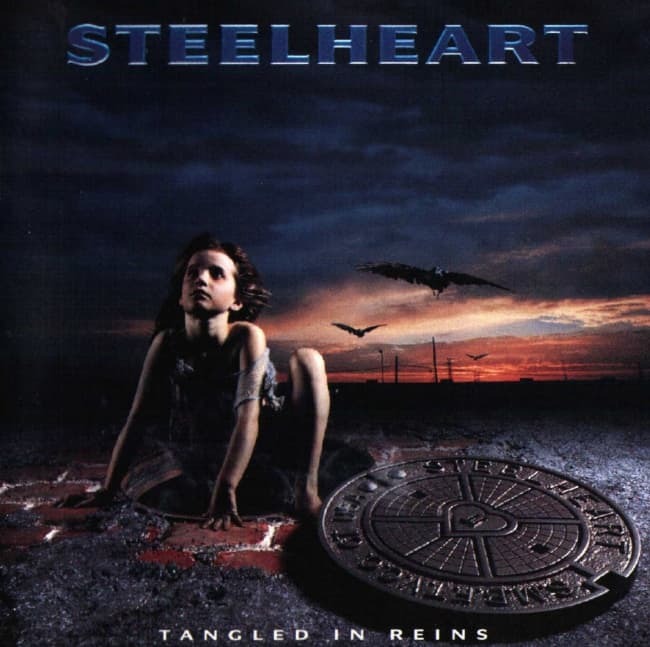 Tangled in Reins is the second album by Steelheart, recorded and produced in Los Angeles. It only reached #144 on the Billboard 200. However, the ballad “Mama Don’t You Cry” reached #1 in Hong Kong, and Japan, prompting an MTV unplugged show in Hong Kong. The album itself only sold about 100,000 copies in the United States. However, it sold about 10,000 copies in Hong Kong, and 50,000 copies in Japan. In Hong Kong, this album has been banned in HMV, due to legalties after the handover in 1997. This album is often inaccurately cited of having Miljenko Matijevic reaching his highest note on the song “Steelheart” (A5), however this is often disputed with songs from the debut such as “Can’t Stop Me Lovin’ You” (B♭5) and “She’s Gone” (G5). In reality, none of these are true: Matijevic’s highest note, a B5, can be heard in the song “Love Ain’t Easy”.